The visit to Jim Corbett National Park can be a fun filled activity as one can break free from the regular mundane life. The kids will get the break from the electronics gadgets to which they are habitual now-a-days. Various outdoor activities are good for family’s health. It is a well-known fact that the children who connect with outdoors have a robust physical health. Kids who do physical activities are healthier and bond well socially. 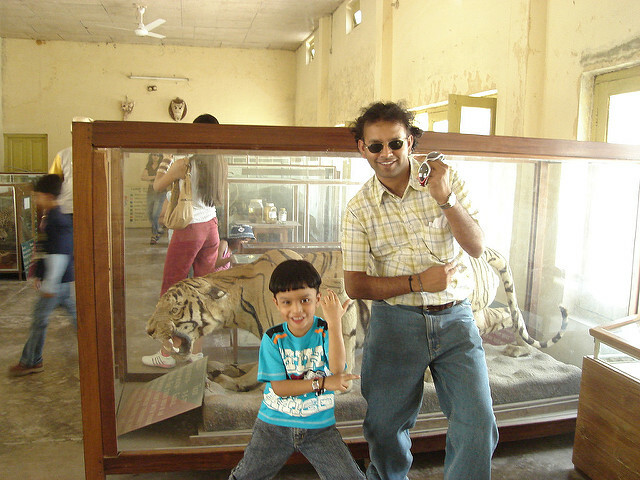 So, getting the kids to Jim Corbett will be beneficial in more than one ways. The Jim Corbett National Forest is built by nature and comprises of forest, mountains and rivers which are spectacular in their own way. One can get fresh air while roaming in the forest. It helps the person to relax and rejuvenate in the best possible ways. 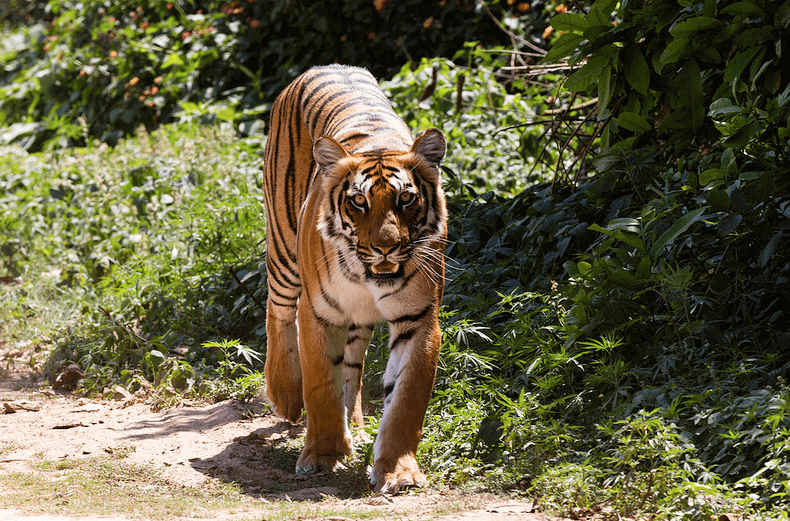 Similarly, Jim Corbett National Park has a vivid landscape and the children can listen to nature’s symphony as one can get more out from the trip to this national park. Taking the family to Jim Corbett will be an unforgettable trip to national park as it is a great place to keep the kids and oneself engaged in fun filled activities. Once the family gets back from the vacation they will have so much to share with their friends about their amazing trip to Corbett. The forest provides various learning opportunities to the younger children as the adventurous and natural environment will help them to get courage and they will be able to judge the situation well. As we have seen that the military also trains various warfares in the jungle. Visiting the Jim Corbett National park will help the kids to encounter various endangered species and the diverse landscape will help the younger children to relate it to their studies. They will also learn about natural conservation and preservance of the nature gets instilled in the kid which makes the parents feel proud. One cannot miss the beasts and their wild territories which can be explored in Jim Corbett which is known for its great wildlife including the Royal Bengal Tigers and the Wild Elephants and Wild Boars. The children will certainly get excited because earlier they must have seen these animals in the zoo but to see them free in the wild is quite a different thing. 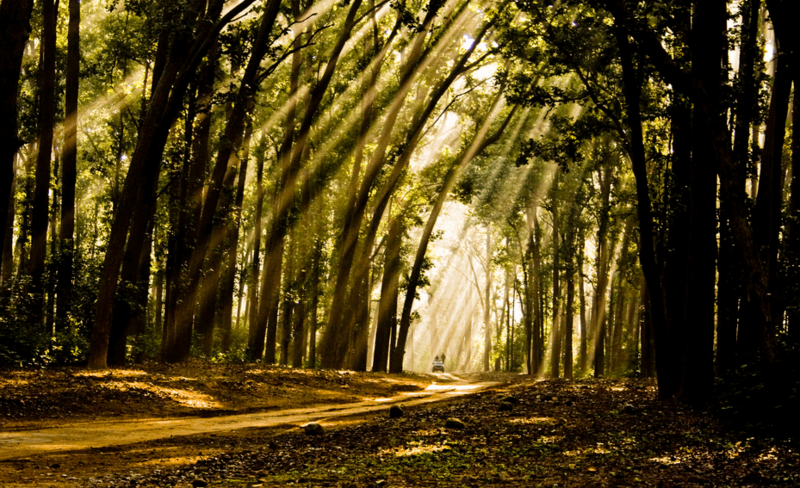 It can be a favorite hobby for many but one can enjoy this in the Jim Corbett national park. 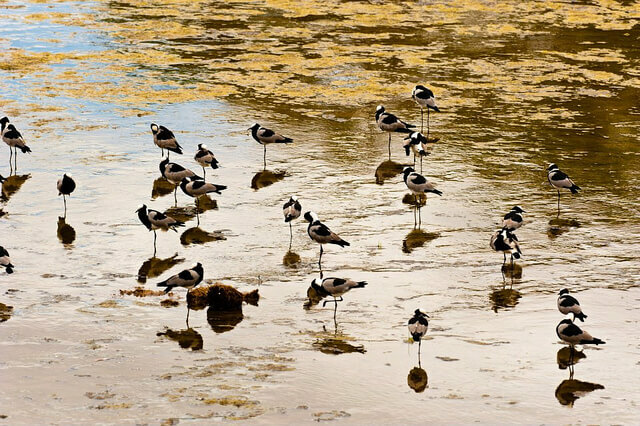 All you have to do is that take up a binocular and witness some of the beautiful creations of nature such as Rain quail, Black-winged stilt and Himalayan Bulbul. 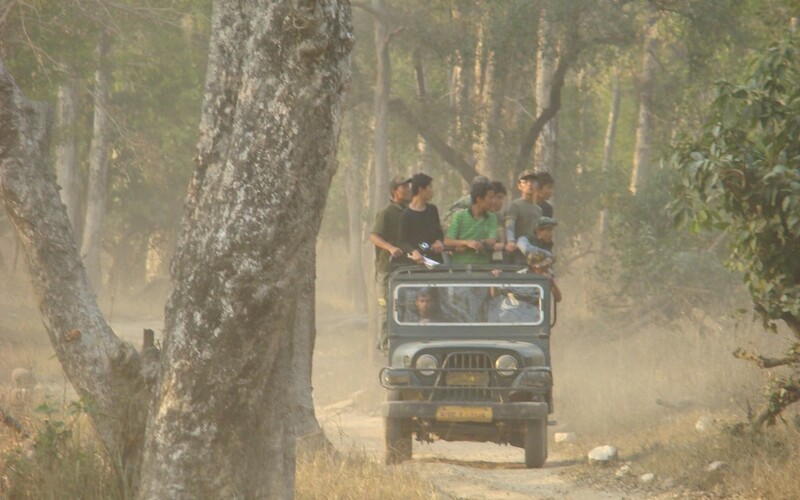 It is one of the best activities in Corbett National Park. One might be able to spot Black-crowned Eurasian Sparrowhawk, Night Heron, Asian Openbill,and Common Babbler. 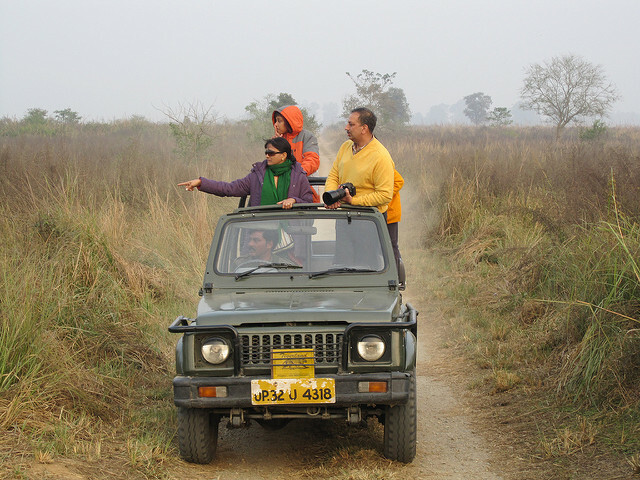 An easy activity that may interest people of all ages, birdwatching in Corbett is worth taking up. If a person is looking for camping or safari then this can be a great place to visit. Children love to do Elephant safari as they are excited about it. 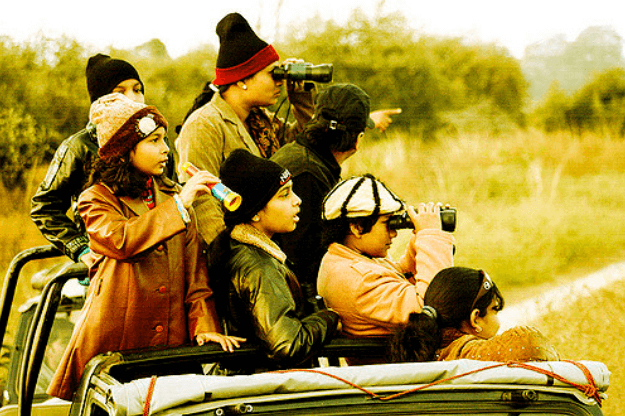 The jeep safari can also take one deep into the jungle and the family will witness various kinds of birds and animals. The various activities one can enjoy in Jim Corbett National Park which are adventure activities like camping, angling, rappelling, rock climbing and river crossing. One can also do bathing and swimming in the river as the rivers like Ramganga and Sonanadi flow through the national park.The various types of adventure activities will help the kids and the grown ups to get strong and physically fit. The family will get energized and they will enjoy the activity as it will bring them close to each other and will create bonhomie among each other. 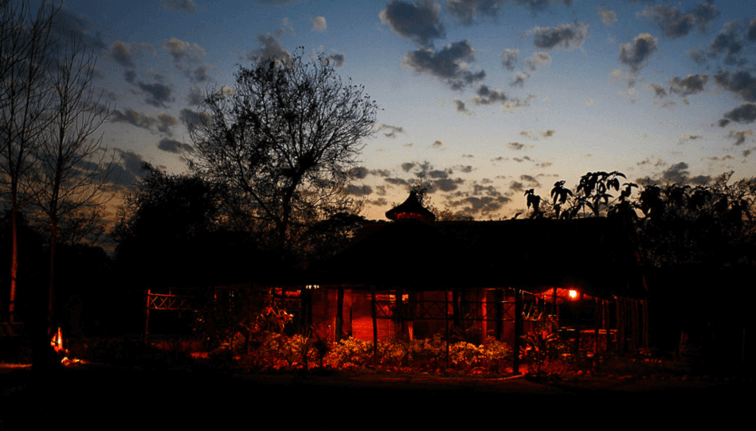 The Jim Corbett is the only natural reserve where night stay is permitted by the forest authority. It is a well-known fact that night gets alive in the forest region and if one wants to explore the beauty of the jungle at night this is the place to be. The night stay in the jungle will take the fears away from their mind and it will be a psychological boost for them as well as camping will help to bring the family together and have fun. The wildlife photography is the most preferred thing to do. Whether a person is an amateur photographer or an avid photographer who is on the verge of becoming a pro, this is the right place to hunt an animal with the camera. One can very well teach wildlife photography skills to their children. 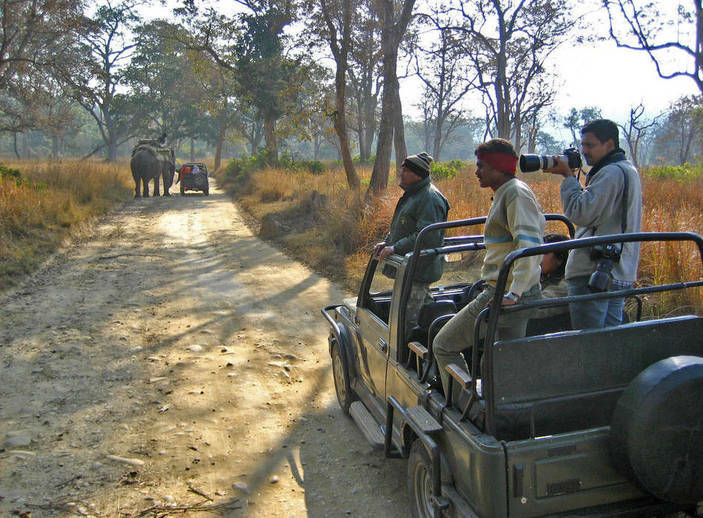 Visiting over a weekend trip to Jim Corbett will not be sufficient because one may not get enough out of it. So, choose the extended weekends or some days clubbed with the weekend so that one can enjoy to the fullest. 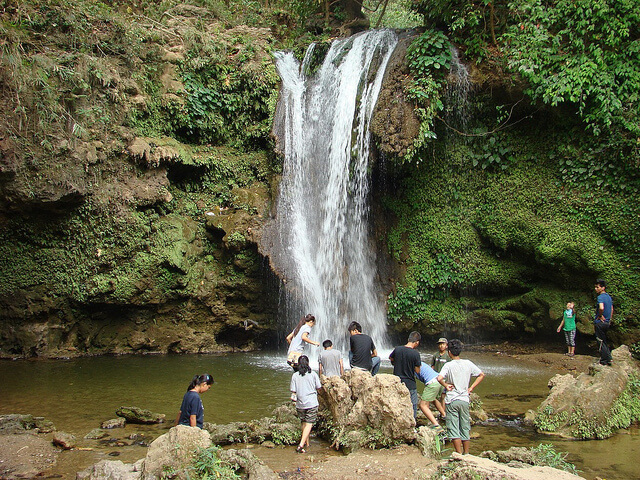 Also, the kids will love a week trip to the national park as they want to spend more time in lap of nature.